As is the case in all countries, Spain has its own procedure for buying property. The process will probably be unfamiliar to you and involve professionals who perhaps don’t play a part in property transactions in your home country. It’s therefore important to take advice from your real estate agent and lawyer, both used to the Spanish way of doing things. Hilary and Jacqueline at Realista are fully dedicated to taking you through the process step by step and assisting you with all the after-sale services needed. 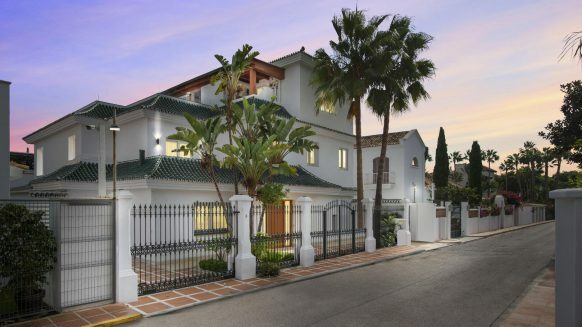 With over more than 25 years of experience in the greater Marbella area, we have built up a strong network with specialists for the most diverse issues. Being able to serve and recommend you from independent legal & financial advisors to the established home and life style your whished for. It is just an example of what you can expect with our help in finding and buying a home. To give you an idea of what to expect when buying a property, we have prepared this overview of the main steps involved in the process. From the initial property searches to the handover of keys when you become owner of your new home in Spain. To find out more about the taxes and fees to expect when buying a property in Spain, click here. Link to Buying property in Spain: what taxes and fees can you expect? Set your budget – do some careful maths and work out your budget. Don’t forget to account for between 10 and 12% of the purchase price for taxes and fees. 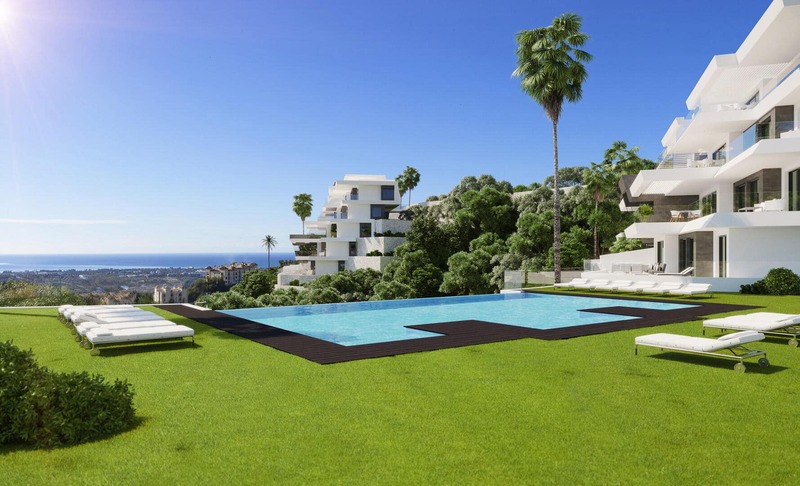 Pinpoint your chosen area – decide where you would like to live in the Costa del Sol. You may have a good idea already from previous research or visits or maybe need some pointers. Ask us for advice on which places and areas offer what you’re looking for. Prepare a ‘must-have’ list – make a list of what you want in the property. Bear in mind that you may not find a home that ticks all your boxes but with our help you should be able to source one that gives you almost everything. Use one property finder – make life easier for yourself and save time and stress by contracting us as your agent. Working together one on one we get to know you better and therefore find you the right property. Many buyers are surprised to find the same property advertised with different agents. This is normal practice in Spain as agents share properties. Do you see a property for sale elsewhere that you would like more information about, then we can undoubtedly help you with that too. Survey – depending on the state and/or age of the property you’re buying you might want to get a survey. The survey findings may affect how much you want to pay – for example, to compensate if the property requires extensive refurbishment. Make an offer – when you find your ideal home, you might want to make an offer on the price. Most property owners are open to offers, although they’ll expect it to be a serious one reflecting several factors including the current market, state of the property, whether you’re a cash buyer etc. Ask us as your agent for advice on negotiating the property price. Contract a lawyer – do this before you pay a deposit or sign any legally binding paperwork on the property. Instruct your lawyer to carry out due diligence and basic legal checks; make sure that the property is free of any debts and/or encumbrances, request a review of building permits, licenses, certificates and taxes. We can introduce you to a lawyer that speaks your language and more importantly has knowledge of the law in Spain aswell as in your home country. 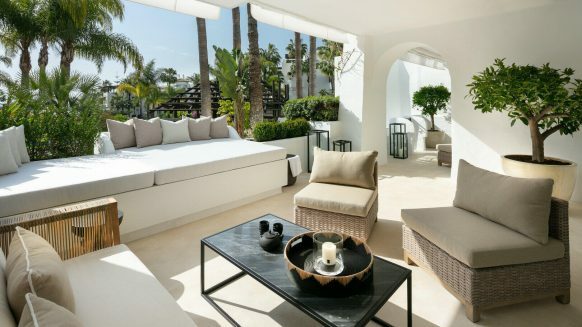 Draw up a reservation contract – A reservation contract or deposit (normally 6,000 euro) is used in Spain as a standard procedure to reserve a property for a specified period of time whilst your lawyer conducts the due diligence. This deposit can be paid by credit card or bank transfer at the escrow account of your lawyer and is fully refundable should your lawyer discover any irregularities about the property. If you proceed after the due diligence the amount will be used towards the purchase price. Sign the private-purchase contract – this document secures the property for you and outlines the terms and conditions the transaction including the deadline for purchase. The contract is signed by the buyer and the seller (or their representatives) and the buyer usually pays 10% of the purchase price on signing. If the house is being sold with fixtures and fittings and/or furniture, the contract should have an inventory attached, which is signed by both parties. In the case of a new build property, the payment terms will be detailed by the developer and will be specified in the contract. This normally involves stage payments throughout construction or one payment on private purchase contract and the remainder on delivery of keys. All payments made before keys delivery in new build developments will be duly accompanied by a Bank Guarantee securing your investment. Mortgage application – if you need a mortgage to buy the property, now is the time to start the application process. Ask your bank how long the application will take to approve and make sure the pre-purchase contract factors this timeline into the purchase. Property register checks – to ensure the property description and legal owner match and to find out if there are any charges or encumbrances. 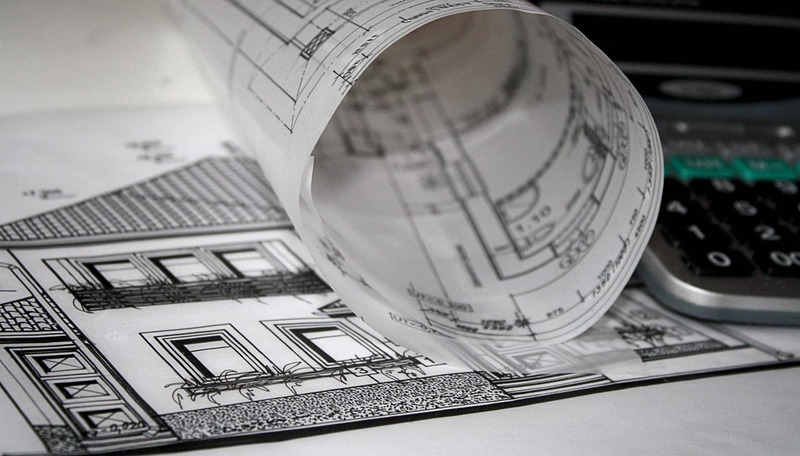 Planning checks – to ensure the property was built with the appropriate building licence and planning permissions. 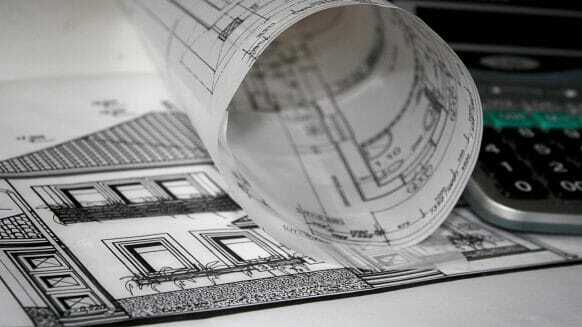 Or in the case of an off-plan property, to make sure the developer has all paperwork in order. Tax checks – to ensure the current owners are up-to-date on payment of all taxes related to the property. Community checks – to ensure the property is up-to-date with payments to the community of owners. Sometime after you sign the pre-purchase contract – usually between two to eight weeks – it’s time to complete. Sign the deeds – both parties sign the title deeds in the presence of a Notary Public. Your lawyer should check the deeds and make sure everything is in order as well as provide you with a verbal translation of its contents. Payment – in tandem with signing the deeds, you make final payment for the property. The usual method of payment is through a banker’s draft. Key handover – once the title deeds have been signed and final payment made you receive the keys to your new home. Registration – your lawyer will take care of registering the property in your name at the nearest Property Registry (Registro de la Propiedad). Payment of taxes – your lawyer will also pay the appropriate taxes and fees on your behalf. Utility supplies – your lawyer will arrange for the connection of utility supplies or the transfer of utility contracts to your name. They will also set up direct debit with your bank so that bills are paid automatically. Renovation and refurbishment services – We can recommend professionals to carry out the required improvements on the property. 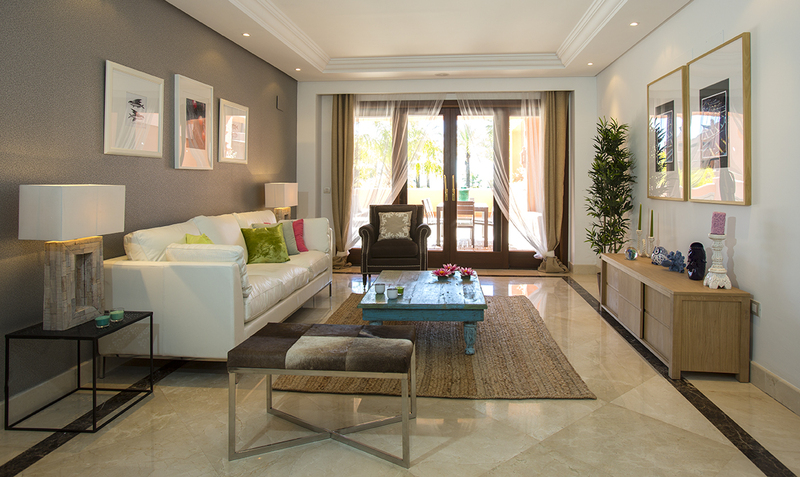 Removal services – you may require our recommendations for a company to move your furniture and belongings to Spain. 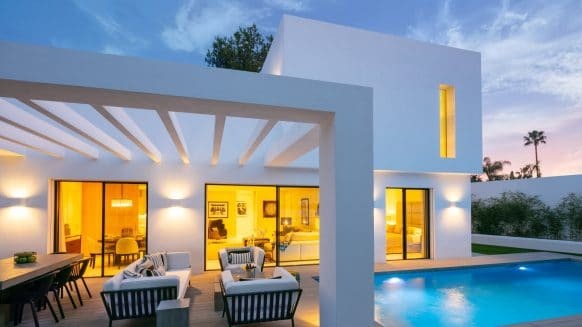 Spanish residency visa – if you’re a member of a non-EU country and have invested a minimum of €500,000 in property, you may qualify for Spanish residency, the so-called Golden Visa. We can inform you on conditions and what you and your family need to do to meet them. Now you can enjoy your home and live the lifestyle you wished for. It is normal to come across some aspects during your stay or while you own the property, in which you want our advice, help or service. We are always here, no matter what the question is, we are here to help or will address the issue to well-known professionals.